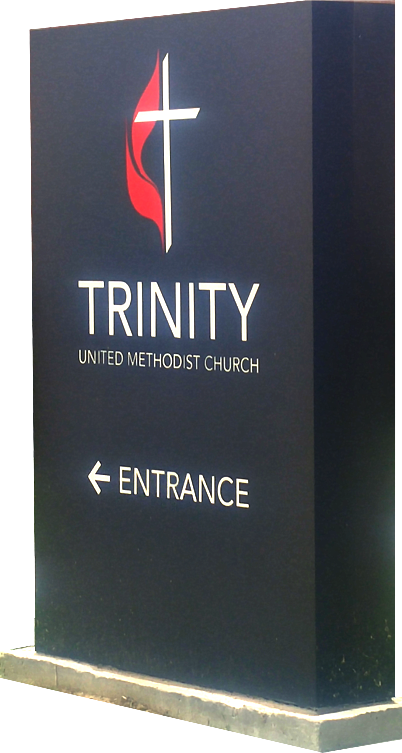 We design and fabricate pylon signage from standard or custom designs. 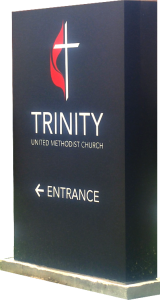 Pylon signs are comprised of fixed copy or changeable panels and can be illuminated or non-illuminated – to meet any size and specification. Pylon signs may be mounted on a single post, double post, or flag-mounted.